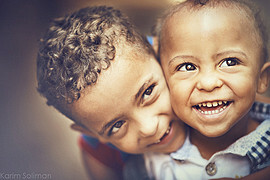 Karim Soliman is passionate about capturing human emotions through his lens. Since 2007, Karim’s interest in creating fashionable art using his camera increased every day. Karim is constantly seeking to expand his knowledge about fashion and portraits photography by attending and delivering workshops locally and internationally. Karim has worked with numerous international photography agencies focusing on fashion and portraits photography. His work has been published in Egypt’s leading fashion media outputs. 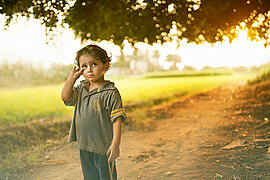 Lately he have been nominated as one of the top ten young photographers in Egypt as Cleo Magazine. also his portraits pictures been posted in Vogue Italy website.